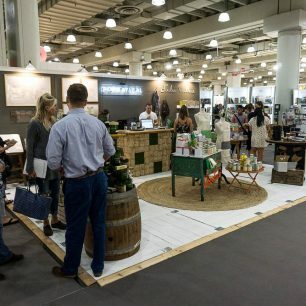 20×20 trade show booths are the staple of the trade show world. 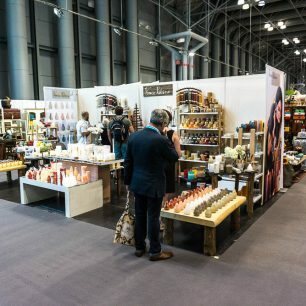 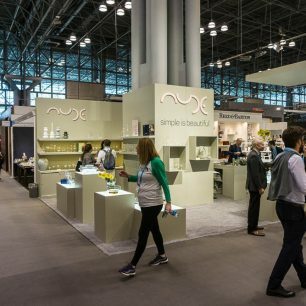 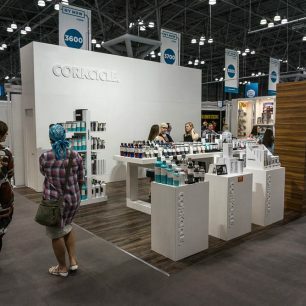 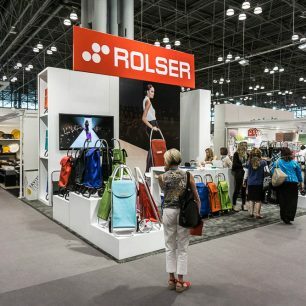 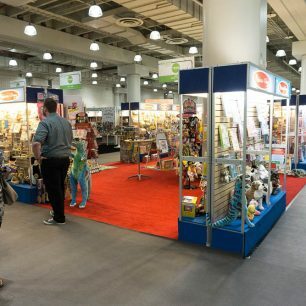 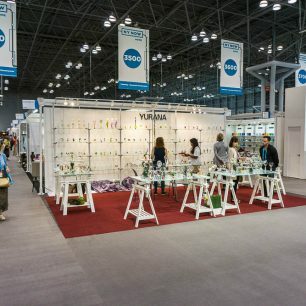 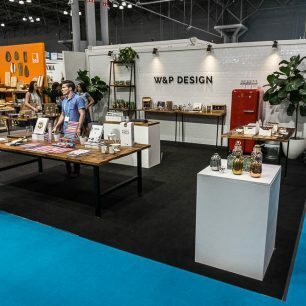 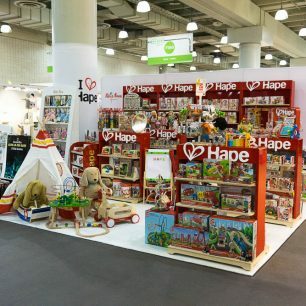 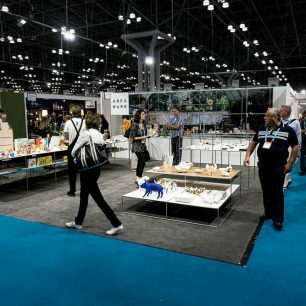 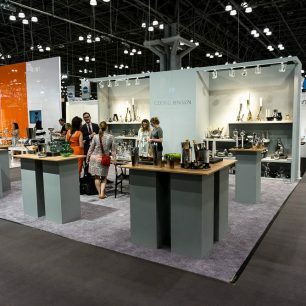 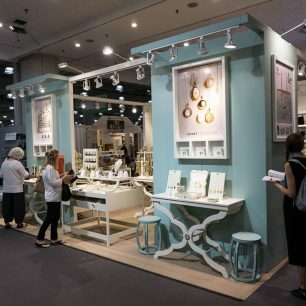 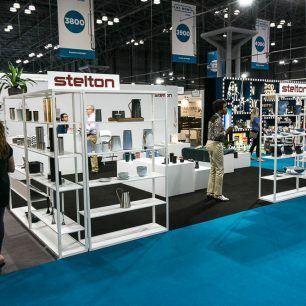 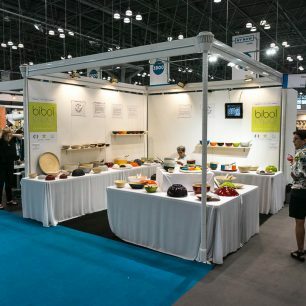 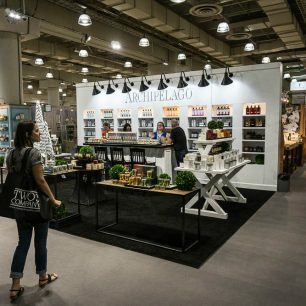 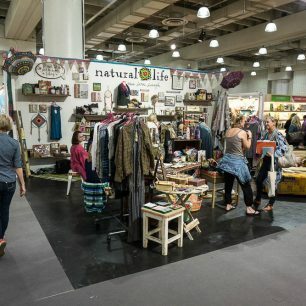 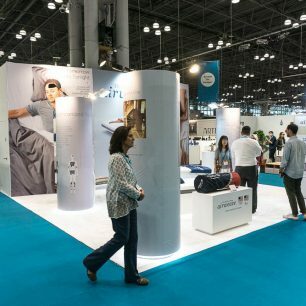 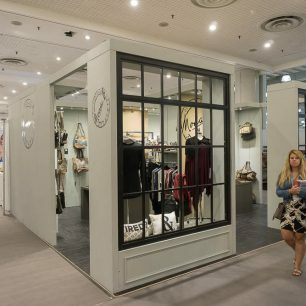 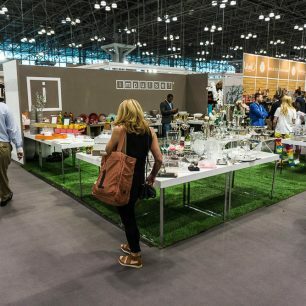 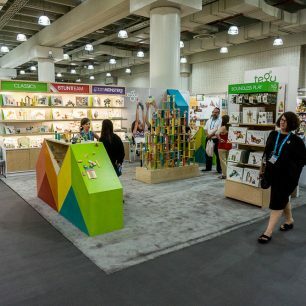 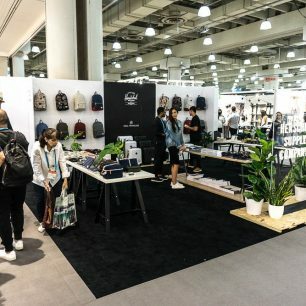 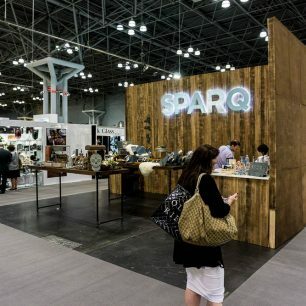 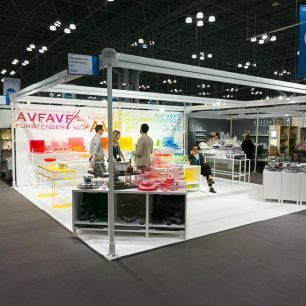 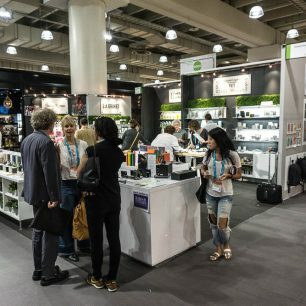 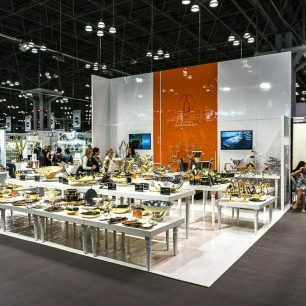 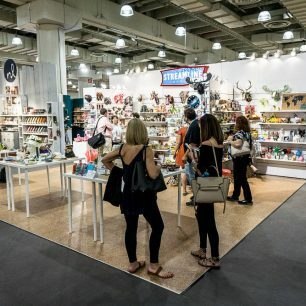 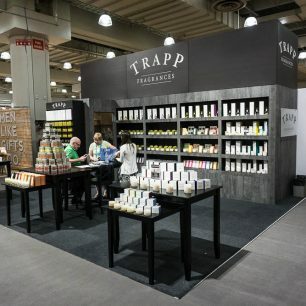 This is the size where design options become more plentiful and trade show displays start to shine. 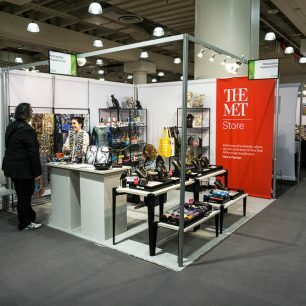 Use our filters on the left to segment your search even further. 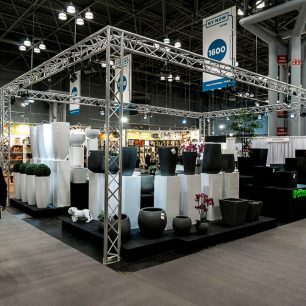 Remember that all 20×20 trade show booth rentals and purchases can be customized to incorporate different elements in the design ideas you see below. 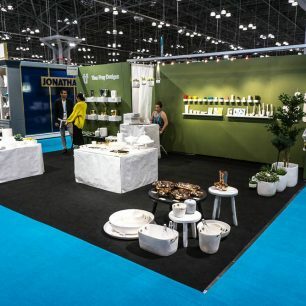 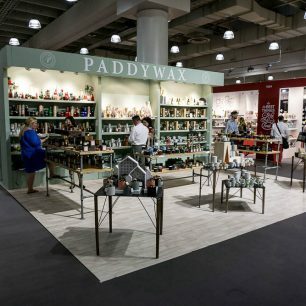 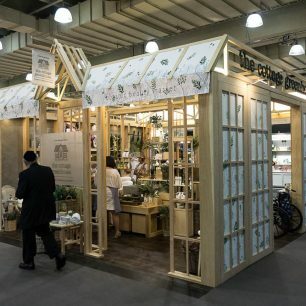 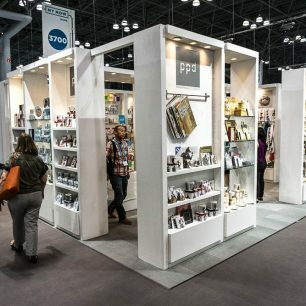 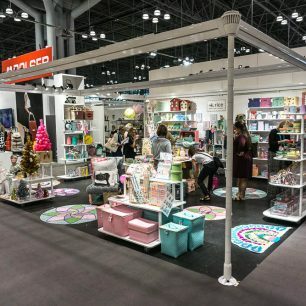 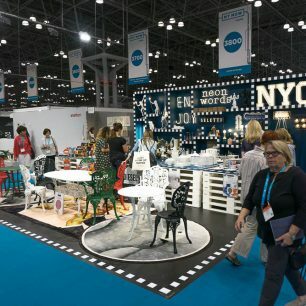 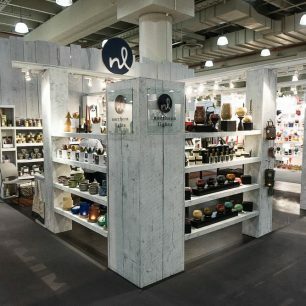 Take your time scrolling through our 20×20 trade show ideas as you will see a lot of differences in design and creative design tips.